Want to Invest in a Coupon Binder?? They had these Zippered Binders for $10.74, $12.97, and $14.97. These ones were in three different colors that I found, and zipped all the way around. This is a picture of what the inside of the Binders at Walmart looked like. They has a pocket on the left side, three ring hole, and a zippered pouch attached. 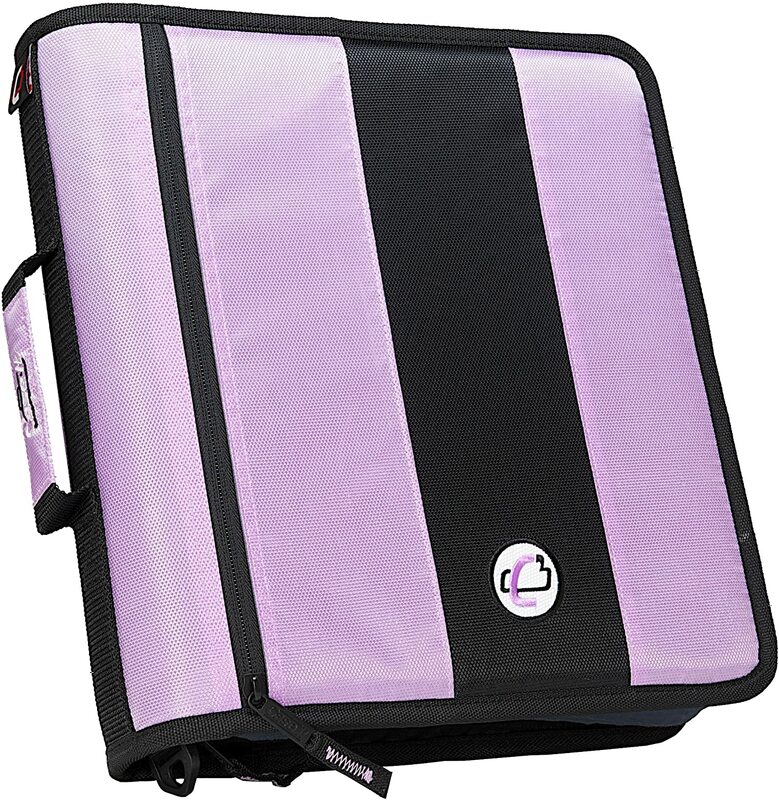 This expandable one also comes with a zippered pouch on the inside. 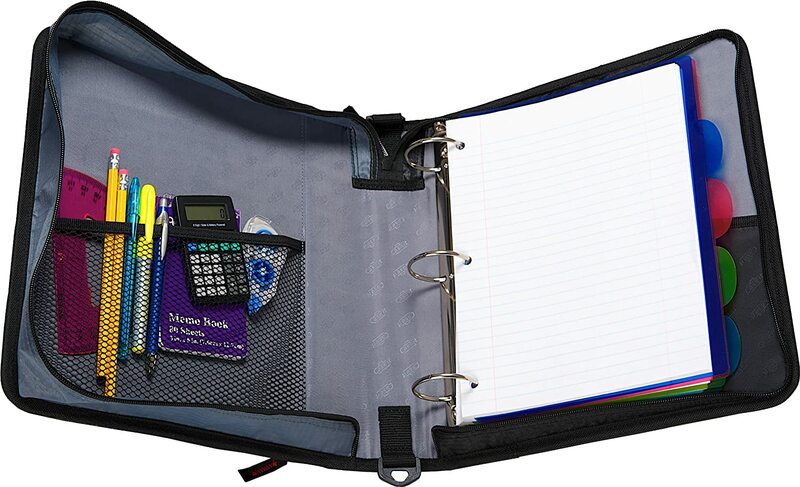 Above is a zippered pouch meant to go inside 3 ring binders. These are great for holding some small scissors, calculator, pens, and what ever else you would like. These were priced at $3.99 at Rite Aid (ouch!). I believe you can find these else where, like Walmart, for less than that. I found these zippered binders at Walgreens for $15.99. 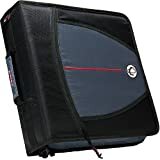 These had some neat designs on the front and had a zippered section and pockets in the inside. When you open these binders you also will find an accordion file folder built in! And be sure to check out other stores like Office Depot, Office Max, Target, BJ’s, Kmart, CVS or any other stores you may find office supplies in. And don’t forget that you can use your Drug Store Rewards (Register Rewards, Balance Rewards, +Up Rewards, Extra Care Bucks) or Office Supply Store Rewards towards these too!! My $6.00 Money Maker at Rite Aid – Get Your FREE Razors Too! Sorry Donna, they don’t offer them in your Sunday Papers? Sometimes you can find them on Facebook in groups, but I’m not sure.